The Cheddar Gorge Cheese Company is a family owned independent artisan cheese maker, the only producers of cheddar within the village of Cheddar in Somerset, the birthplace of cheddar cheese. The company makes traditional cheddar cheese using only unpasteurised milk drawn from just one local farm. 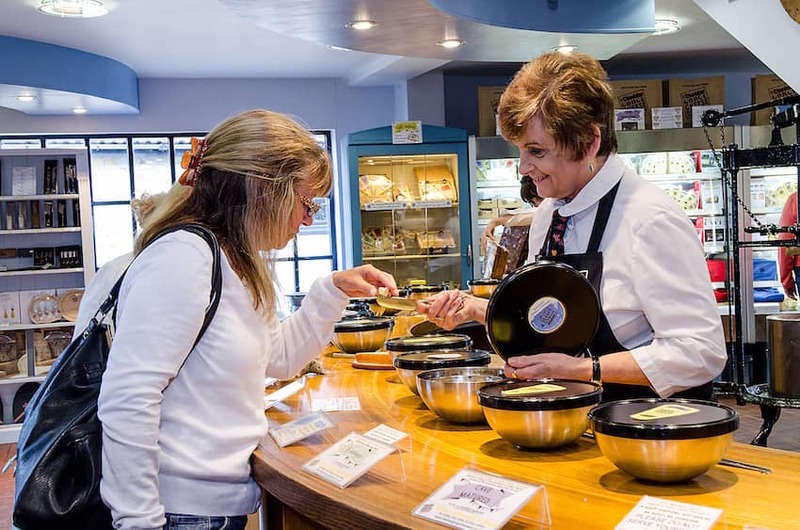 Visitors are welcome to visit the production site in the heart of Cheddar Gorge and watch them make, cut and pack their cheese, learn more about cheese making and also taste the range in their fully accessible retail shop next door to the dairy.